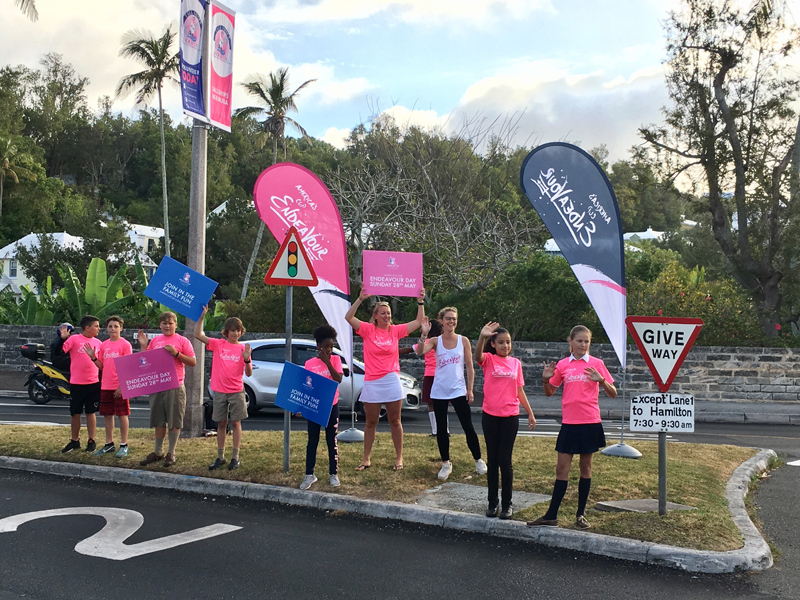 The America’s Cup Endeavour Program is the America’s Cup’s youth sailing and educational program, dedicated to inspiring everybody who engages with the initiative and to leaving a sporting legacy in Bermuda. To celebrate this program, the 28th May has been officially designated as the America’s Cup Endeavour Day in the America’s Cup Village in Dockyard. “Every day from 26th May to 27th June, a range of family friendly activities including a kids zone will be on offer in the America’s Cup Village, and on America’s Cup Endeavour Day on 28th May the family fun will be ramped up even more,” the organisers said. “Among the features are Hobie Wave taster sailing sessions that will be launched on the water for adults and children and which will continue weekends throughout the event. Special programming will take place with educational partner Science From Scientists. 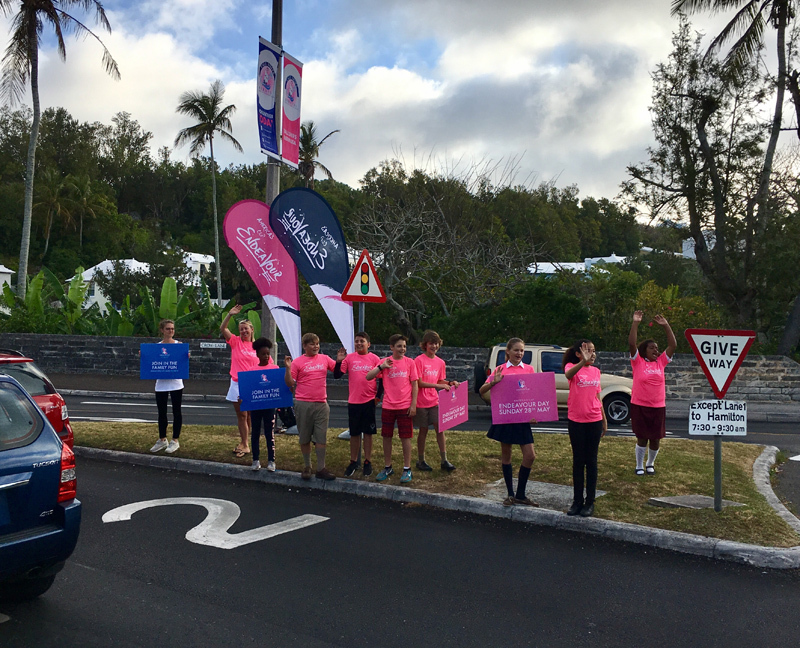 “Complimentary ice cream samples will be on offer and live local entertainment will be featured throughout the day, including The Simons Brothers Band, Bermy Bouncers Jump Rope Team, H&H Gombey Troupe and Gombey Evolution Troupe. 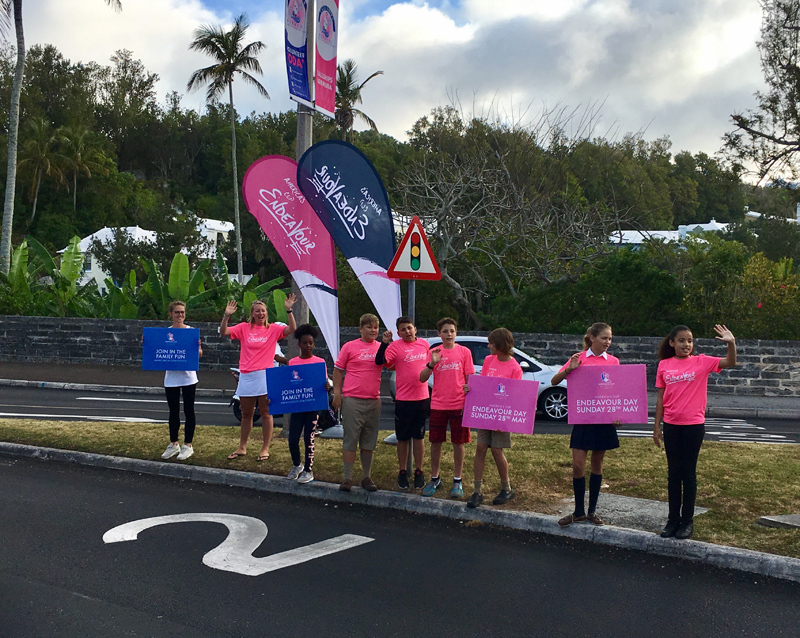 “Bermuda Residents can purchase a family pass for two adults and two children to attend America’s Cup Endeavour Day for just $48 online here. This can be found within the America’s Cup Village section of the ticketing portal. “On the water, 28th May is the third scheduled day of competition in the Louis Vuitton America’s Cup Qualifiers with racing due to start at 2.00pm. SoftBank Team Japan take on Emirates Team New Zealand in the first race of the day, followed by Oracle Team USA versus Artemis Racing, Emirates Team New Zealand against Land Rover BAR and then SoftBank Team Japan will wrap up the day’s racing with Oracle Team USA. 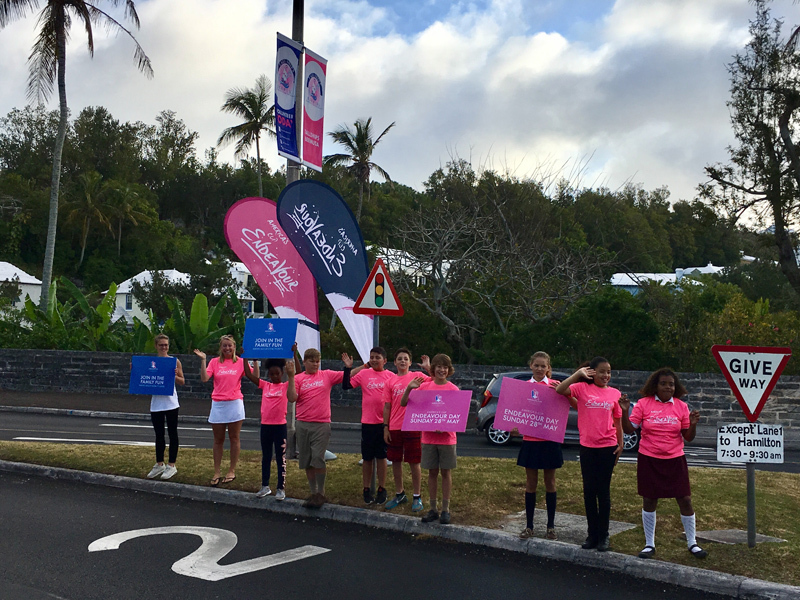 “Nearly two years on since its launch, the America‘s Cup Endeavour Program has now engaged over 1,550 students aged 9 to 12 years old from diverse socioeconomic backgrounds across Bermuda. 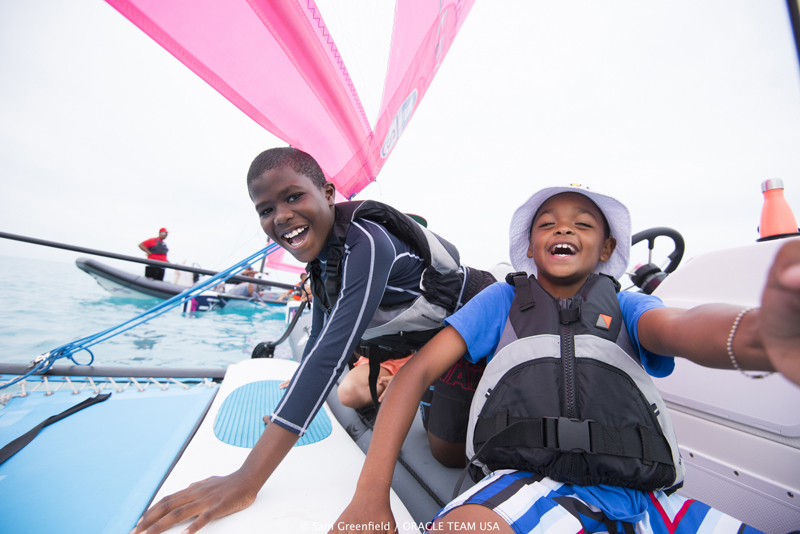 “Every participant has been introduced to the sport of sailing in a uniquely designed, fun and interactive education program which features a Science, Technology, Engineering, Arts, and Math curriculum, known as “STEAM through Sailing”.